This fashion season has been one for the books. Although we all loved seeing Kimmy K in a spandex bodysuit at the Adidas + Kanye West collaboration show, nothing compares to the wild surprises Paris Fashion Week has had in store for us. From mirror-covered spinning columns at the Kenzo show to Zoolander cameos at Valentino, this has been quite a wild ride. While all eyes are on the catwalk for the grand finale, it is really the streets of Paris that deserve our attention. 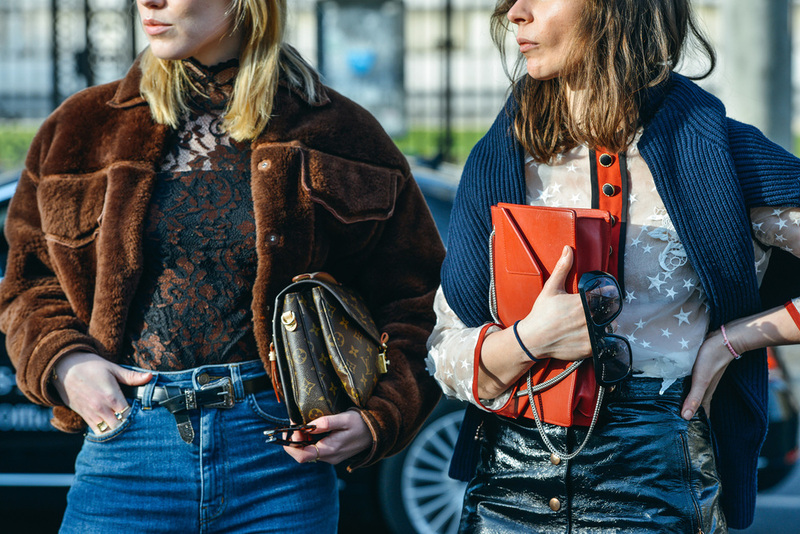 Check out some of my favorite street vibes from this amazing week in Paris.